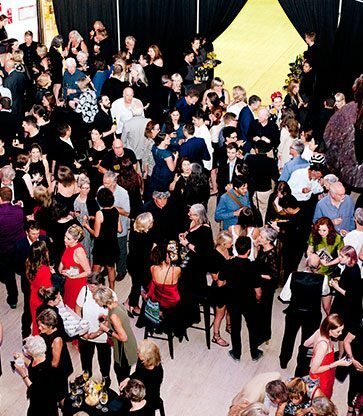 “The Black Swan Prize was created by a community of passionate people, fuelled by a shared vision to support artists and to engage the community to embrace visual arts. I am thrilled that the Prize has a new identity. 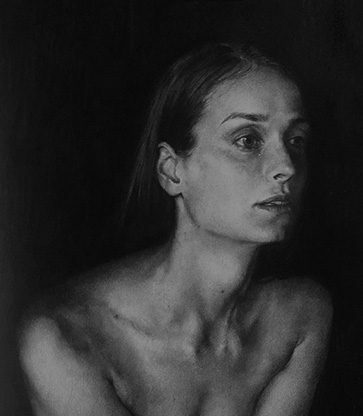 It recognizes the past but, more importantly, looks towards an amazing future. 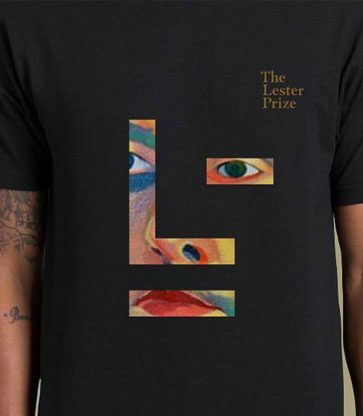 © 2019 The Lester Prize. All Rights Reserved.